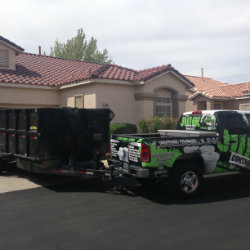 Junk Control is your complete dumpster rental and junk removal service! You have junk and need to get rid of it. 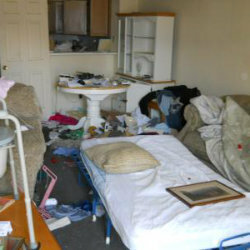 Junk Control is the affordable and quick answer to getting rid of that unwanted trash. 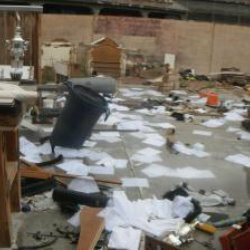 Our junk removal experts remove and recycle waste from your home, business, retail location, REO real estate, and construction sites. 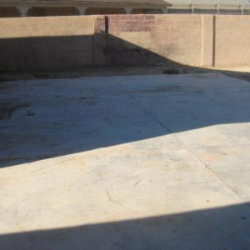 We also provide dumpster rentals, demolition services, and so much more! Please check out all of our services above, to see what we offer! 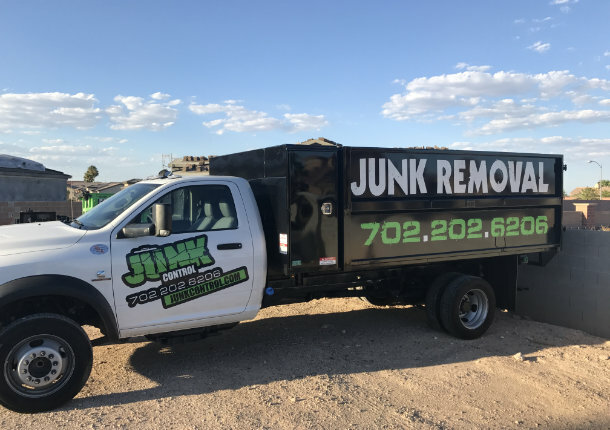 Established in 2004, serving Las Vegas, Northern Las Vegas, and the Henderson areas, Junk Control has successfully provided dumpster rentals and junk removal for over 66,000 sites. We take pride in our environmentally friendly, quick, and careful company. We value privacy and efficiency. Our team of junk removers quickly and carefully remove the junk from the location while keeping a client’s privacy as a priority. Junk Control recycles trash! Around 60% of the material collected has needed recycling. We are environmentally friendly when it comes to the removal of trash. Our pricing is quite affordable, as we are usually at least 15% less than our competitors. We charge a minimum flat fee of only $59, which cannot be beaten! We do understand how peace of mind has no price, especially when your life is cluttered with trash and you need it to go away, but it helps when a great price is part of the peace of mind. Our trucks are bigger than our competitors and our response time is the fastest in this business! Our dumpster rental and junk removal teams are excited to get your property under control. We are so passionate that we offer same-day service! You cannot wait to get your junk removed, and we get it! Keep in mind we work on a flexible schedule to suit your needs. Junk Control is unlike any other service. Our staff is thoroughly trained and qualified. Junk Control also gives reusable items to local charities. We are the #1 choice for dumpster rental and junk removal! There is no limit to the amount of junk that can be removed, because we are a service-minded business. We want you to rest assured that we get in and out of the location quickly and professionally. We have a passion for this, and we understand the unnecessary clutter in your life. Junk Control has your back, and we are a business with people who serve others. Loving our service is a huge part of our lives. Let Junk Control be your dumpster rental and trash pickup team. Junk Control is just a phone call away! Call us at (702) 202-6206, and one of our qualified agents will explain our volume-based pricing over the phone. 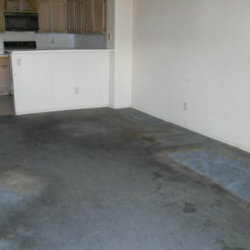 We will set you up with a dumpster rental, trash pickup, or any of the services we offer. Let’s schedule an appointment so that we can roll up our sleeves and get to work. It is time to get this junk under control!